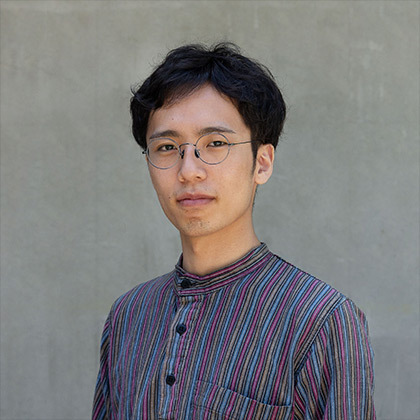 Painter Yuta Niwa was born in Kanagawa Prefecture in 1993. 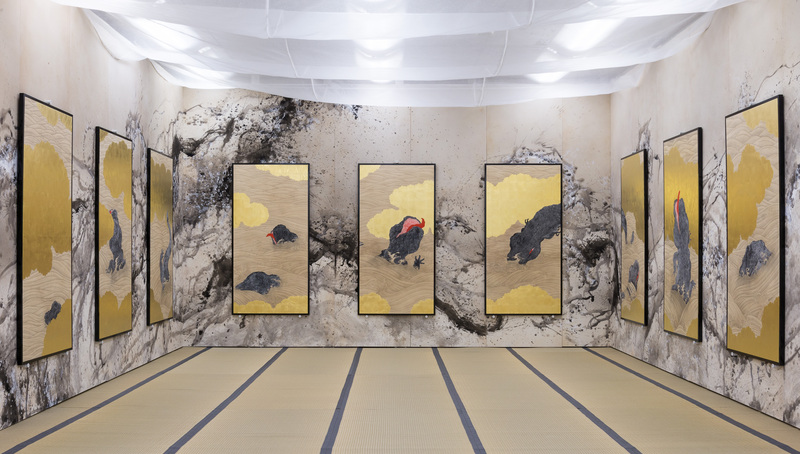 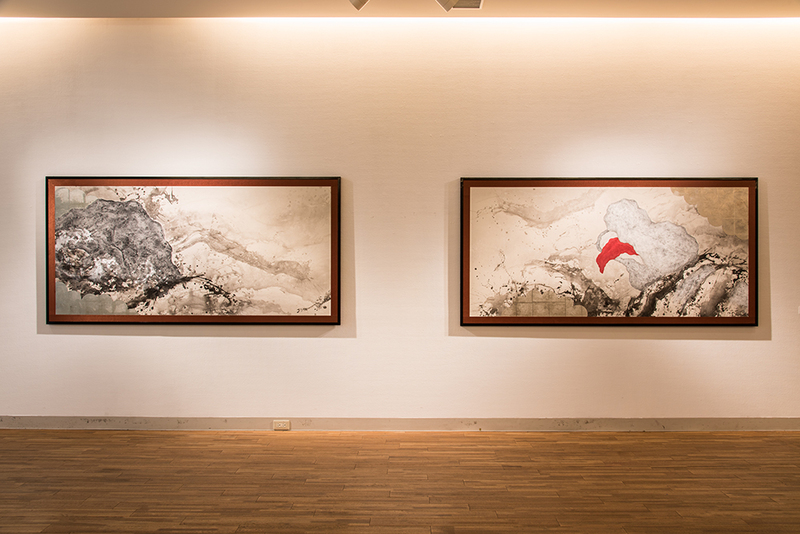 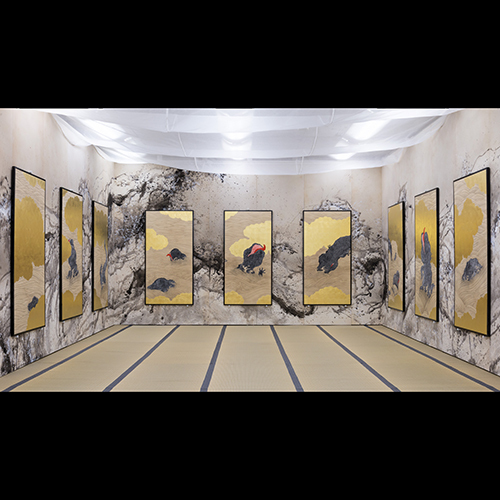 He carries on the traditional features of Japanese art, which are resemblance, analogy, and decoration, to create works using the traditional Japanese methods of ink and washi paper. 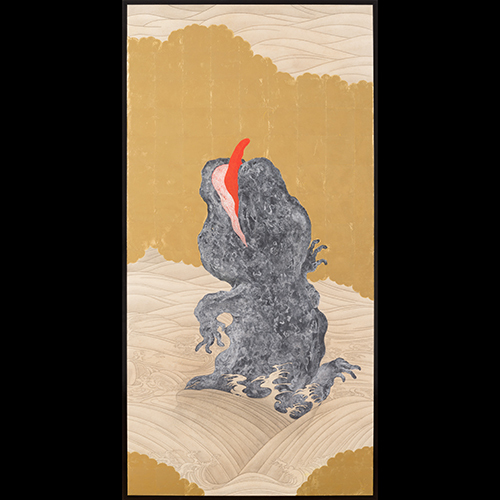 He depicts the relationship between people and natural disasters using the motif of aquatic creatures such as the giant salamander. 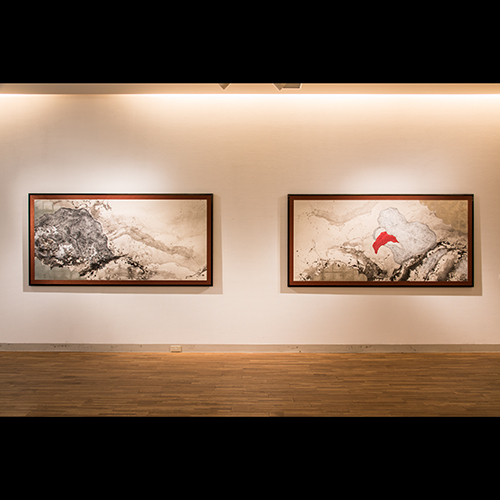 Torinokogami paper, mineral pigment, ink, antique pigments, whitewash, gold leaf, glue. 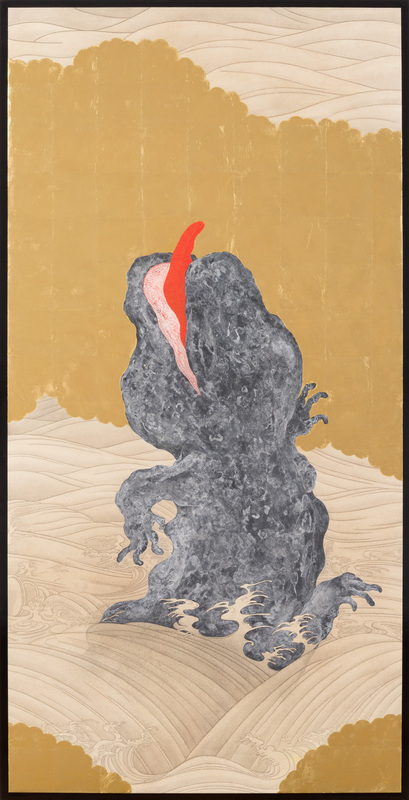 Shikkui-gami paper, mineral pigment, ink, antique pigments, whitewash, tin foil, glue.